A Middle School Survival Guide: Dreaming of Snow Days? Urban Dictionary defines a snow day as “The best school day(s) of the year”. the students' creativity was fun to watch! 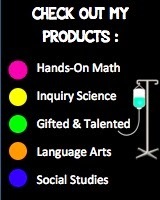 I designed this activity to be completed by my 3rd-5th gifted and talented classes. 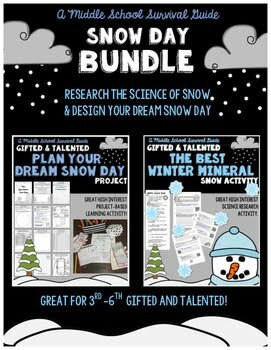 The students worked independently to design their dream snow day! We discussed and brainstormed our favorite snow days in the past. We viewed YouTube videos of exciting snow slides and snow forts and discussed movies and TV shows with epic snow day adventures. **just make sure to preview videos of course! The students then worked their way through the 14 page packet to independently complete their “dream snow day”. 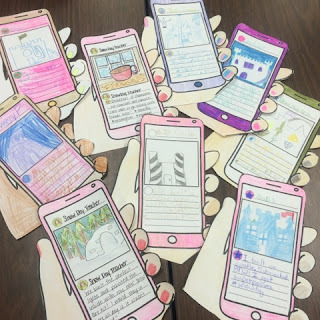 The packet prompts students to cut the parts from their packet to create a portfolio of work. As the teacher, you may decide to grade the work a portfolio, to ask students to combine all pieces into a poster, or hang only individual components as student work in the classroom. purchasing snow day gear, instagraming their dream day, and choosing their dream snow date. 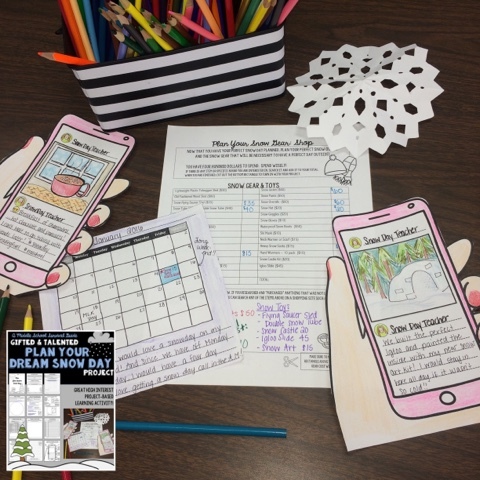 In this enrichment activity, students will plan their dream snow day. They will pick a date, weather forecast, snow outfit and snow gear, and itinerary for their day! 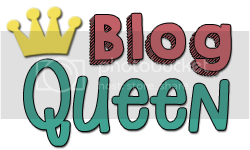 They will share their imaginary day through writing a blog post and creating three instagram posts to share your day. The unit is designed with a cover page for easy photocopying as a workbook style unit. The unit is easy to print and use in the classroom. All workspace is included in the packet. You must photocopy the packet as single pages, since the students will be cutting directly from their packet. By the end of the project, most pages in the packet will be cut apart and the students will have created a portfolio of work. Above are some more samples of students' "dream snow day" Instagrams. 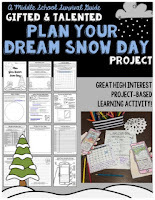 Check out more information on the Dream Snow Day Project. 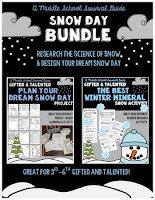 It is also included in the Snow Day Bundle for discounted price.